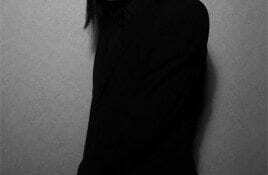 Genre/Influences: Gothic-pop, neo-classic, electronic. Background/Info: Tilo Wolff and Lacrimosa both are inseparable, but I’m sure some of you will probably have forgotten Snakeskin. This other. 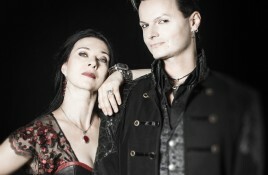 Lacrimosa will celebrate their 25th band anniversary with a brand new studio album on which the band has been working since January 2015 with the.